Established in 2004, the Mid-State Mustangs has provided opportunities for the area's most dedicated and talented hockey players looking to take their game to a high level. Through a formula rich in family, commitment, and player development, the Mustangs look to help players become better as a team, as individual players and better individuals in the community and in the classroom. The Mid-State Mustangs have developed a program that is rooted in success. Founded in 2004 as a tournament team for higher level players in our region, the program eventually involved into a full season program providing a high level of training, development and competition for serious hockey players. The first year the Mid-State Mustangs went year round was in the 2008-09 season. 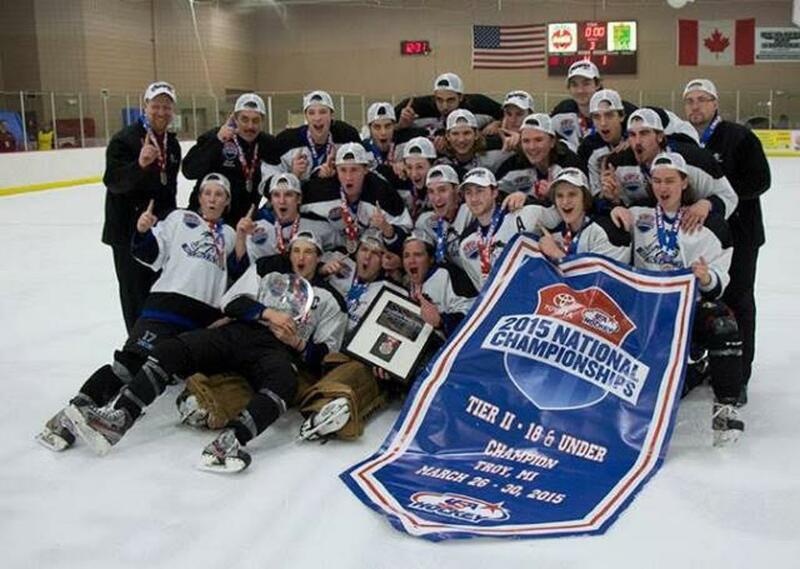 After that transition, the Mustangs have had tremendous success highlighted by 11 Western Pennsylvania State Championships, 1 Mid-Am District Championship, and 2 USA Hockey National Championships. In addition, Mustang teams have also won 2 Silver Sticks Regional Qualifier Tournaments as well as numerous other tournaments. In addition, Mustang Alumni Sam Lafferty took his career through prep school and became the first player from this area to be selected in the NHL draft when he was selected in the 4th round 113th overall by the Pittsburgh Penguins. After a 4 year collegiate career at D1 Brown University, Sam is currently playing for the Wilkes-Barre Scranton Penguins of the AHL. We hope to continue an atmosphere of high level hockey that promotes development in an enjoyable, rewarding and challenging environment. ©2019 Mid State Mustangs / SportsEngine. All Rights Reserved.